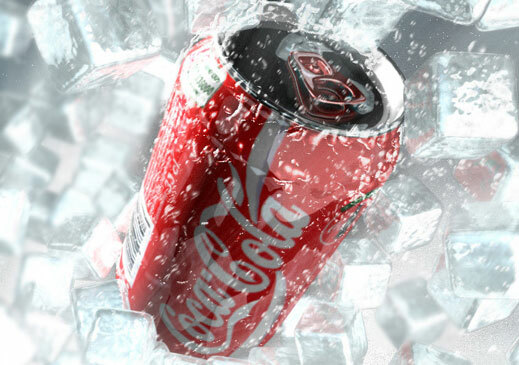 He he, it seems like each one of us can now have our own version of Coca Cola, as the well-kept recipe was revealed. 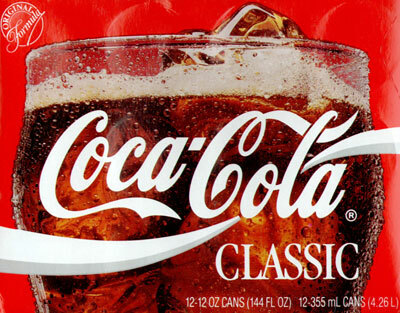 Lately, we `ve witnessed lots of attempts (Dr. Pepper, Pepsi) to duplicate, but never replicate the most wanted drink – Coke. Since it`s creation 1886 by medicinal pharmacist John Pemberton, the melange of ingredients that make up the world-famous soft drink has been a huge secret… until this weekend. This American Life radio public show cracked the secret ingredients and their exact quantities, that have been guarded more than a century. It has learnt that The Atlanta Journal Constitution, the American daily newspaper, has published about a picture of a person holding open a book with a copy of the original Pemberton`s recipe. The replica is said to contain the secret ingredient formula called ‘Merchandise 7X’ that mixes the exact amounts of different oils. * Lemon oil 30 drops ..
More details and the whole episode, here. I wonder how long will it take to publish the real health hazards ‘formula’ of drinking Coke.